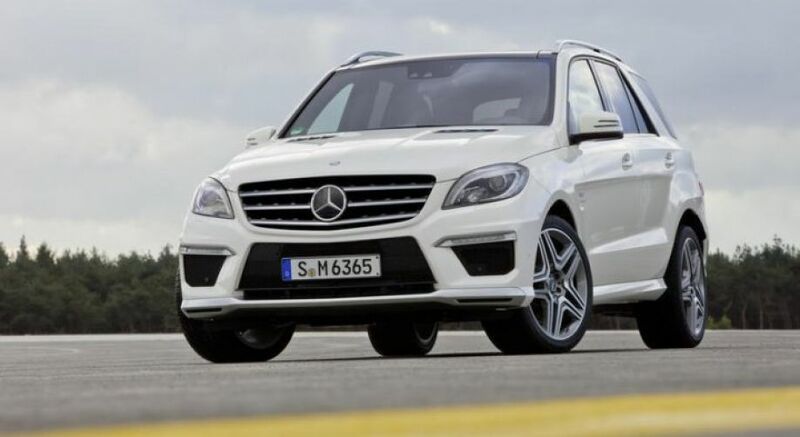 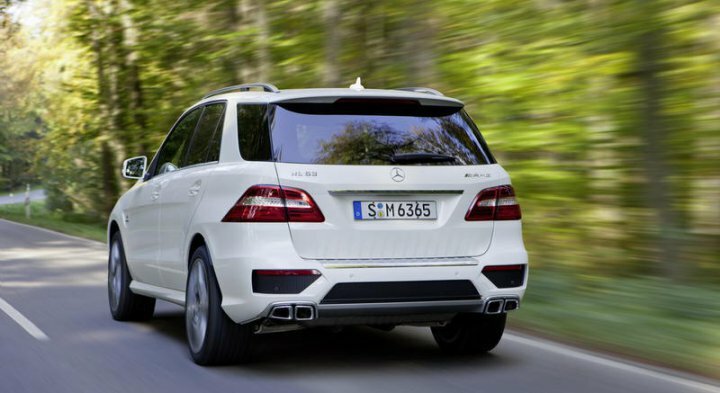 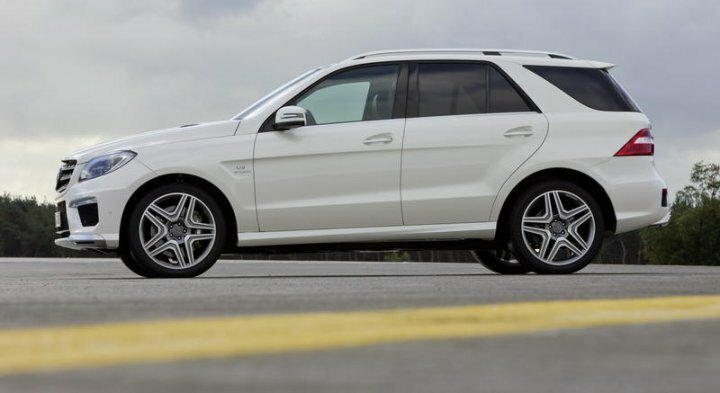 "The Mercedes M Class is a luxury SUV developed by the German marque Mercedes. 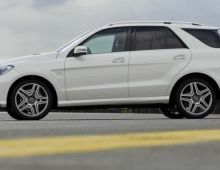 It was launched onto the market in 2007. 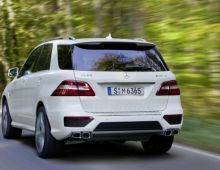 This is the first SUV designed by the German manufacturer as well as the first SUV introduced onto the European market among the five German makes (Audi, BMW, VW and Porsche). 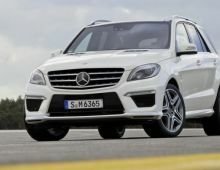 Furthermore, it has proved very successful among users since its launch. 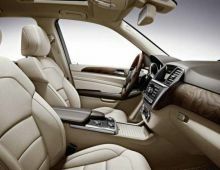 Inside this SUV, before even starting it up, you appreciate the comfort of the seats and quality of finish. At present, this is the 3rd M-Class model available on the market. 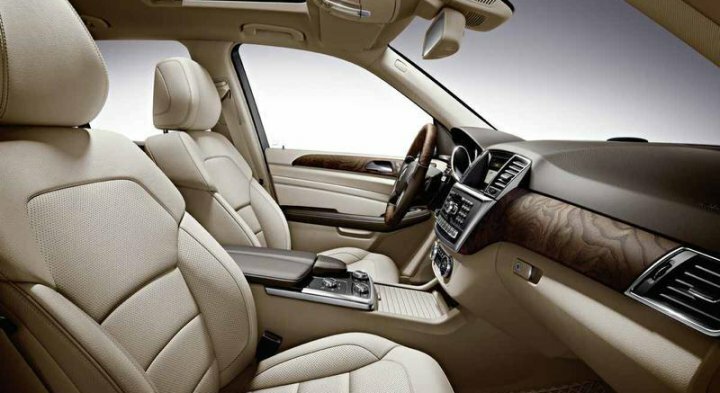 In addition to its impeccable comfort, other qualities prized by its many users are its powerful engine, controlled consumption, dynamism and high-tech equipment."